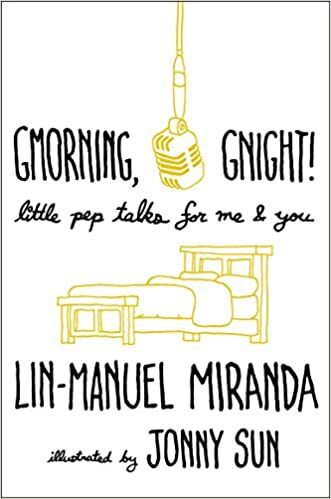 “There’s a cover of ‘Satisfied’ that is going to blow your f*cking minds—you can put asterisks through that!” Lin-Manuel Miranda said enthusiastically at the June 16 press conference announcing his departure from his megahit Tony Award-winning musical and revealing details on his Hamilton Mixtape. He could not reveal which artist is covering “Satisfied”; however, in response to a reporter’s question, he admitted that her name did not rhyme with Shmayoncé. Unlike In the Heights, which had multiple songs land on the cutting room floor, “it’s more like a satchel [of songs cut from Hamilton],” he said. And, audiences will get to hear them when The Hamilton Mixtape drops in October. “ Hamilton’s story was pretty clear,” he said. “There’s probably 10-15 songs [that were cut], which is really good batting average for me, and we’re releasing some of those on the Hamilton Mixtape that will come out in the fall. That is still deciding what it wants to be. I’m letting the artists who are [involved] take the lead on that. It’s right now a mix of covers and ‘inspired-bys.’ So there will be a cover of ‘My Shot.’ The chorus is our chorus, but the verses are incredible rappers doing what they do and writing incredible verses that I didn’t write.